WOOHOO! Make room for new lovelies on the shelves! Mmmmmm Books.....Like a Doughnut to Homer, MiM feels the call of the books: volunteers give their time to move more than 8,000 boxes of books. 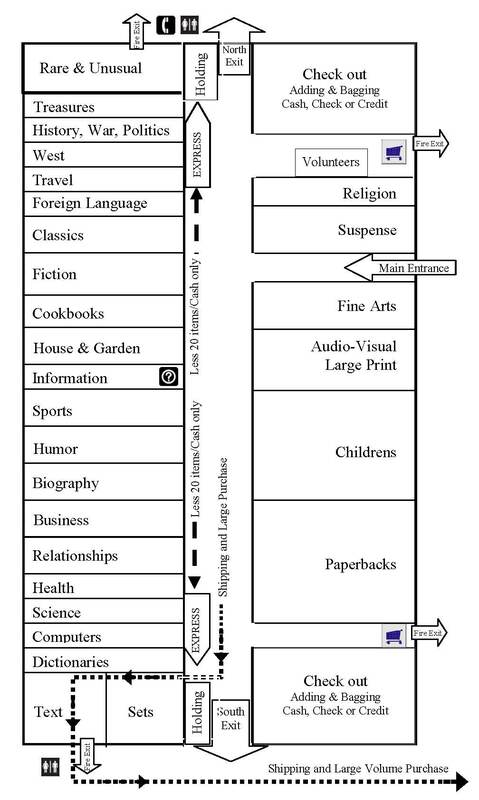 After a week, the books are ready, organized into 27 major categories. Half Price SALE on Sunday! February 9, 2011. 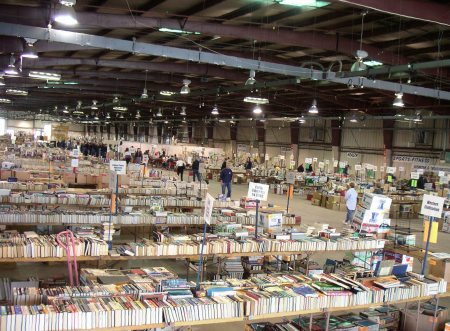 Tags: American Literature, Arizona book sale, AZ Book Sale, AZ State Fairgrounds Book sale, book collectors, charity book drive arizona, English Literature, Fiction, first editions, literature, Mystery, non-fiction, Suspense, used books, VNSA Book Sale, VNSA Book Sale 2011. American Literature, Art, Education, English Literature, Entertainment, Faith, Fantasy, Fiction, graphic art, Horror, Mystery, Popular Culture, Sci Fi, Urban Fantasy. Comments off. Kewlin’. We (Earth life) are either WAY COOLER than we thought, and able to ‘evolve’ in REALLY radical ways to create LIFE ~ OR~ Alien bacteria, off Earth in source, has been found living happily on Earth, adapting to our environment. Like I said, Kewlin’!! …One: The bacteria is a true alien life form that’s capable of swapping out “essential” elements for whatever’s abundant in its environment. In that case, where’d it come from and how’d it get there? Two: The bacteria’s an Earth-based life form that somehow figured out one of the niftiest tricks in evolutionary history, altering the core structure of its own DNA to compensate for the loss of a key component. As an astrobiologist told the Times, “It’s like if you or I morphed into fully functioning cyborgs after being thrown into a room of electronic scrap with nothing to eat.” If it’s evolution at work, is it a new branch on the tree or … a whole new tree? And how many more branches are there on that tree? Read WaPo’s very user-friendly article on all this, suggesting the possibility of an entire “shadow biosphere” on Earth that doesn’t follow the usual biological rules…. December 2, 2010. Tags: alien bacteria, Alien life, nasa, new bacteria discovered, new evolution in earth life. Armed Forces, Education, Faith, Mystery, Popular Culture, Sci Fi, Science. Comments off.